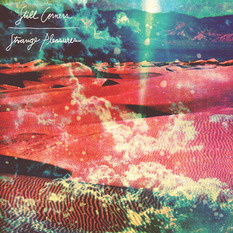 2012 release, the sixth solo album from the British singer, songwriter and guitarist. 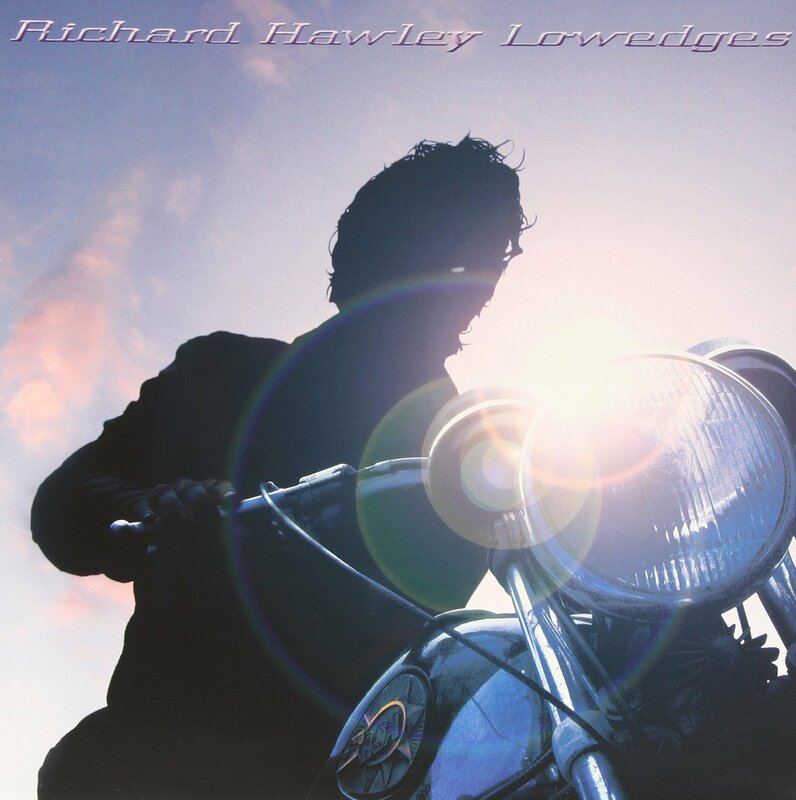 Recorded at Sheffield's Yellow Arch Studio in 2011, `Standing At The Sky's Edge' marks a seismic shift in direction for Hawley. 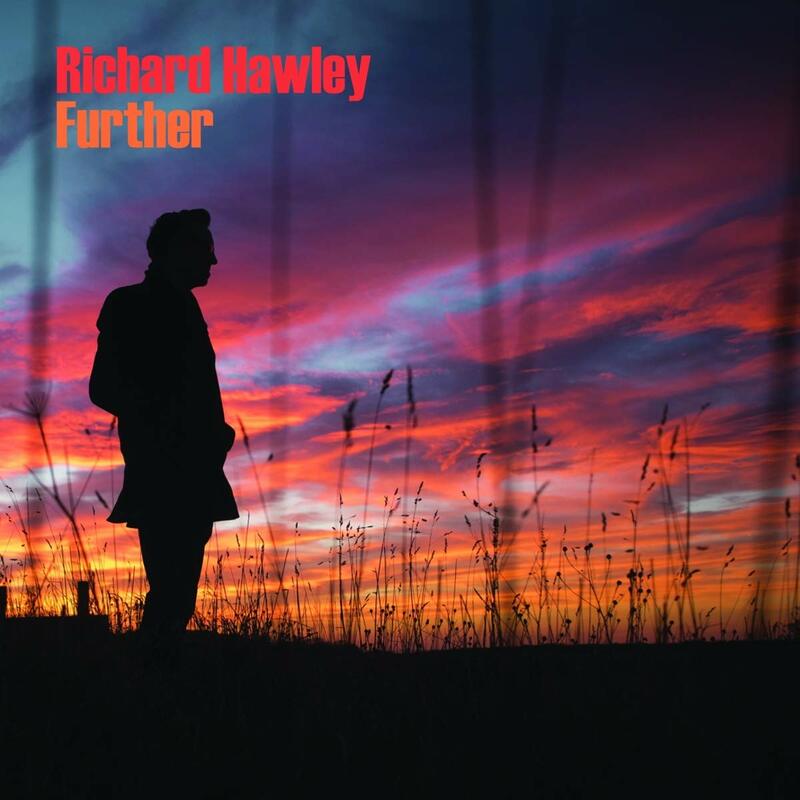 The album is a euphoric, sonic assault on the senses, channeling elements of Psychedelia, Space Rock and Ragas with heavy riffs and raw, visceral guitar solos which will surprise Hawley's fans and peers alike. Exploring lyrical themes of love, loss, redemption and darker areas of the human condition, it's an album of ominous storytelling and cosmic exploration, sung in Hawley's rich baritone and soundtracked by an epic musical journey in glorious, menacing Technicolor. In the tradition of Hawley's previous albums, the title is inspired by an area of Sheffield. 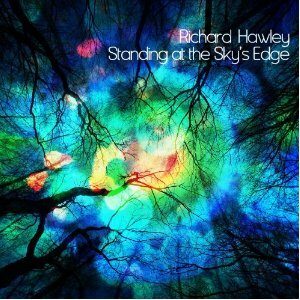 Standing At The Sky's Edge is set to establish Hawley as one of the UK's greatest, contemporary guitarists.